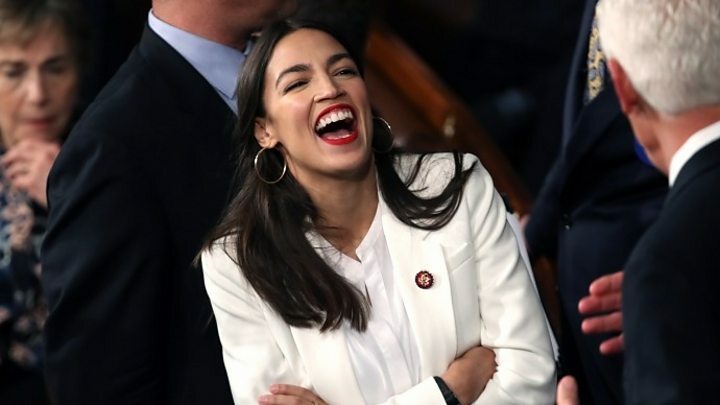 New Democratic congresswoman Alexandria Ocasio-Cortez has said there is “no question” that President Donald Trump is racist. 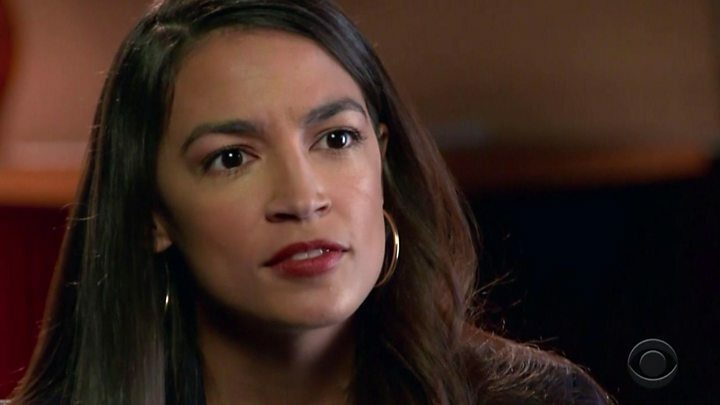 In an interview with CBS News, Ms Ocasio-Cortez based her claim on “words that he uses, which are historic dog whistles of white supremacy”. In a statement, the White House hit back at the New York lawmaker’s “sheer ignorance on the matter”. Ms Ocasio-Cortez took office last week as the youngest ever US congresswoman. What’s it like being elected in your 20s? Media captionAlexandria Ocasio-Cortez dancing in 2010 student video. She also called Mr Trump a “symptom of the problem”. “The president certainly didn’t invent racism, but he’s certainly given a voice to it and expanded it and created a platform for those things,” she said. In a statement to CBS, the White House said that her “sheer ignorance on the matter can’t cover the fact that President Trump supported and passed historic criminal justice reform” and “has repeatedly condemned racism and bigotry in all forms”. 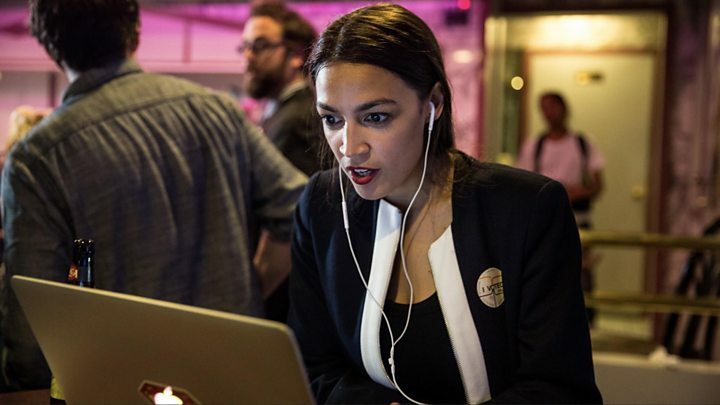 Since her surprise election, Ms Ocasio-Cortez has become a lightning rod for the political right, which has criticised everything from her clothing to a dance video that she made in college. During the CBS interview, Ms Ocasio-Cortez also said she would be glad to embrace the label of “radical”. At the weekend, Republican congressman Steve Scalise got into a heated Twitter debate with Ms Ocasio-Cortez on tax policy – she recently called for a 70% tax rate on the super wealthy. The Louisiana congressman withdrew from the argument after her followers began ridiculing him for nearly dying when he was shot at a congressional softball practice in 2017 by an anti-Trump gunman. Mr Scalise’s followers also sent insulting messages during Sunday’s Twitter debate.